Good. 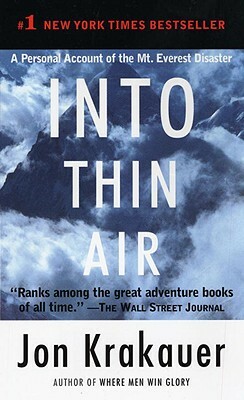 Into Thin Air: A Personal Account of the Mount Everest Disaster by Krakauer, Jon, 2009-08-25. Mass market (rack) paperback. Glued binding. 404 p. Contains: Maps.